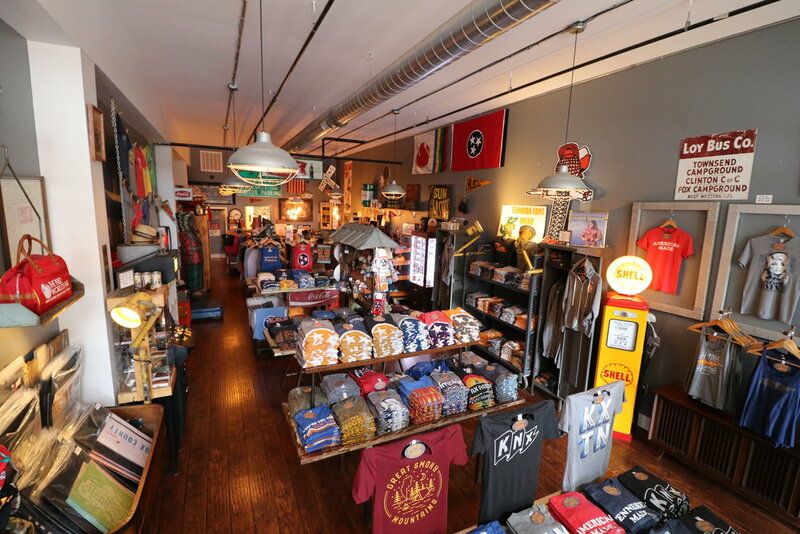 We are a family owned & operated t-shirt boutique located downtown. We work with local designers to create unique, regionally inspired designs and print all of our own shirts at our print shop on Broadway. We use all water based inks and specialize in vintage style, ultra-soft tees for the whole family.